Catch several of Moran State Park’s famous natural wonders on the Cascade Creek Trail. Parking is available at the Park Office next to the South End Campground on Cascade Lake. 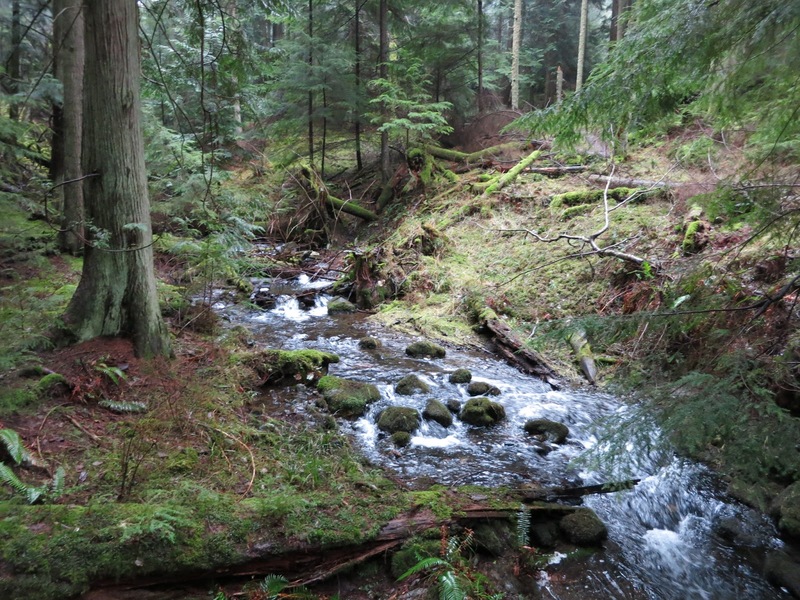 Hike past the cutoff to Sunrise Rock and follow the trail through gentle wooded hills towards Cascade Creek. The trail continues across the road towards Cascade Falls. Experience the Upper and Lower Falls from above and below with several vistas adjacent to the trail. Continue following the trail past the Upper Falls towards Mountain Lake. You’ll know you’ve arrived when you emerge from the woods to see a dam across the southern edge of the lake.